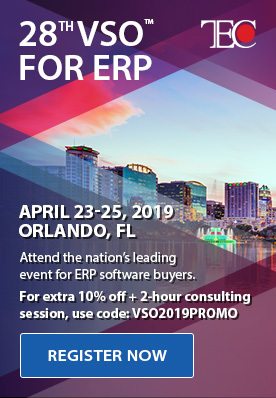 The battle of the ERPs has been a long standing one. If you want to have complete access to the system, control over your data, and the capabilities to take advantage of running your own servers and maintaining them, then an on-premises deployment option should be the right choice over a cloud deployment. 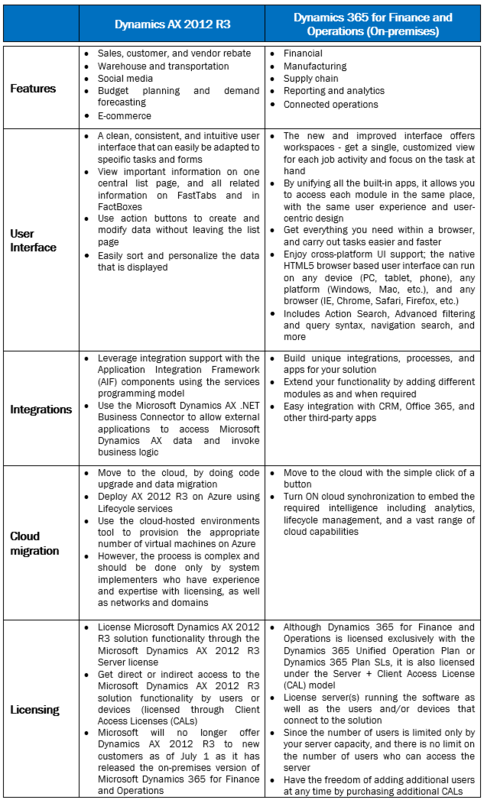 The obvious choices are either Microsoft AX 2012 R3 or Dynamics 365 for Finance and Operations (on-premises). Dynamics AX 2012 R3 is known to be the most stable release and provides the core functionality you need to smoothly and efficiently run your business – from financials and human resource management, to operations management. With a plethora of capabilities, you can be sure to make smart business decisions, and cater to and engage with your customers on a global level. Although Dynamics 365 for Finance and Operations is primarily a cloud-based solution, it is also being offered as an on-premises solution – you can seamlessly deploy in your own data center and take advantage of data residency and business continuity, and move the solution to the cloud whenever you are ready. With new purpose-built apps that can be easily and independently deployed, it helps manage specific business functions including sales, customer service, and field service. Although the cloud has been truly transformational, not all businesses might benefit from the transition. In such cases, having an on-premises solution is more beneficial. Choosing the right ERP with on-premises deployment is important; but it should also offer you the flexibility to update – either from the current version to the next one or from on-premises to the cloud. 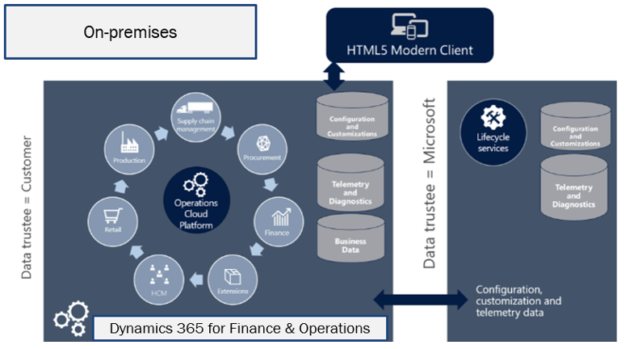 Microsoft Dynamics 365 for Finance and Operations on-premises gives you just that – with the option of moving in either direction depending on your business needs (starting on-premises, and moving to the cloud as your business grows), you can achieve the scalability and flexibility you need to drive value, and take your business to the next level of success. 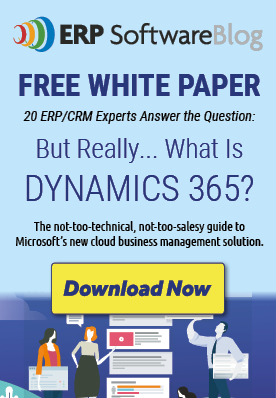 What Should Project-based Companies Make of Microsoft Dynamics 365?